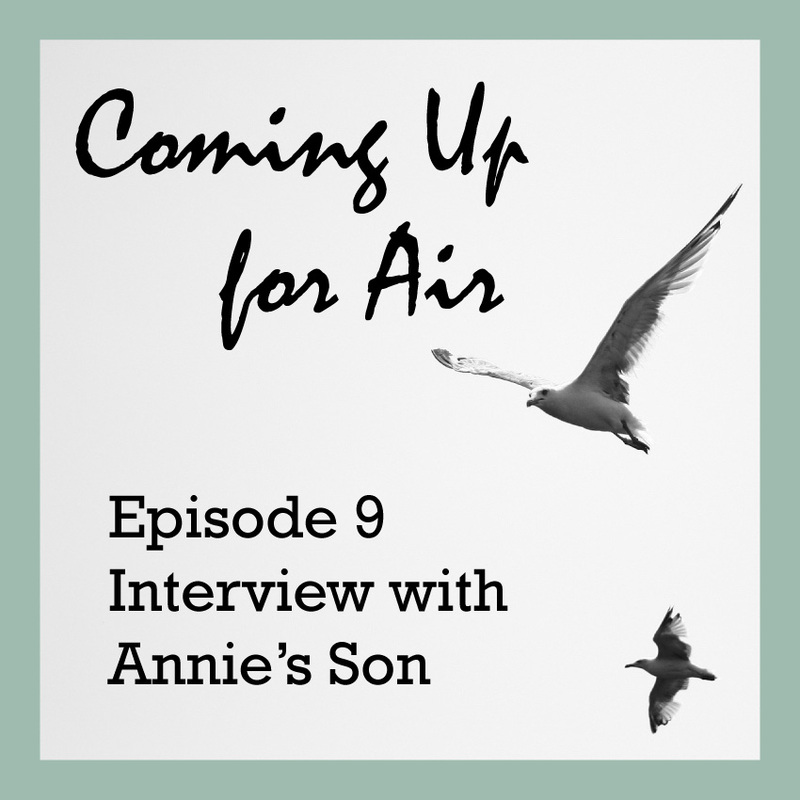 On this week’s Coming Up for Air podcast, Annie and Laurie talk with Annie’s son Elliot, whose opiate dependency and recovery is detailed in Annie’s book “Unhooked.” Elliot opens up with an honest, raw perspective of where a son or daughter’s mind might be while in active addiction, what would have helped from his point of view, and what to not take personally as the parent of someone struggling deep in SUD. He also tells us what life looks like for someone in their 20’s pursuing sobriety yet wanting a fun, active lifestyle. 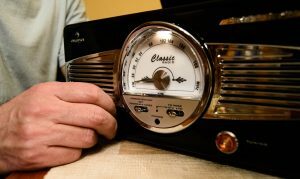 We hope you will gain lots of insight from this week’s episode through the eyes of one who went to the depths of darkness in his addiction and found his way to treatment and recovery. Coming Up for Air brings together two Allies in Recovery moms, Annie Highwater and Laurie MacDougall, for thoughtful discussion on a range of topics pertaining to addiction in the family. Both Annie and Laurie spent years struggling with an addicted loved one. 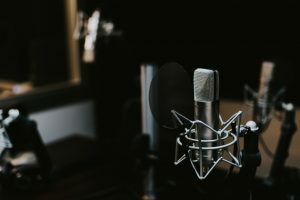 In this podcast series, they share their stories and experiences in the hope that you will relate in some way, that you will learn from them and be reminded that you are NOT ALONE. Laurie MacDougall is the mother of three, and a former high school math teacher, residing in Dartmouth, Massachusetts. She is currently pursuing a Master’s degree in Social Work at Boston University. She is particularly interested in how community organizations can improve the impact they have on the opiate epidemic. Laurie’s overarching goal is to end the stigma associated with the disease of addiction, through education. She loves skiing and ice hockey, and is at her happiest when spending time with her family. Annie Highwater is a long distance runner, health and wellness advocate, and researcher of behavioral science. She is particularly interested in family pathology and concepts of dysfunction and conflict. Annie resides in Columbus, Ohio where she enjoys writing, hiking, the great outdoors. She also visits her son in Southern California as often as possible. In 2016, Annie published her memoir, Unhooked: A Mother’s Story of Unhitching from the Roller Coaster of Her Son’s Addiction. The story is especially relevant in helping us all understand the personal challenges facing parents and family members, and how family dynamics both help and hinder the recovery process. You can also check out Allies in Recovery’s blog, where Laurie and Annie are both contributors. Join the Allies in Recovery member site today for full, unlimited access to our e-learning platform, expert guidance, and the chance to connect with others in your situation. Learn more here.